Calgary, Alta. – The WHL Bantam Draft Lottery was held today at the WHL Office in Calgary to determine the order of the first six selections in the first round of the 2018 WHL Bantam Draft. 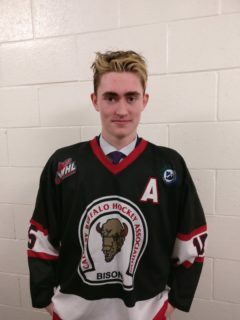 The WHL Bantam Draft Lottery involved the six non-playoff teams (Edmonton, Prince George (traded to Prince Albert), Calgary, Kootenay, Kamloops and Saskatoon) from the 2017-18 season. 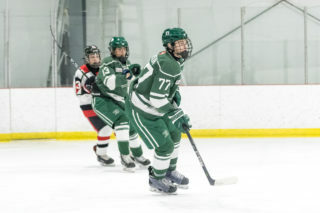 The winning team could only move up a maximum of two positions in the first round of the 2018 WHL Bantam Draft. 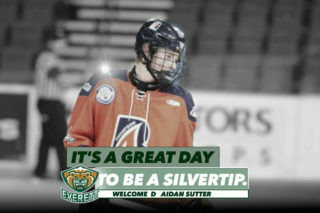 The Lottery selection process was performed by Braden Smith from KPMG. The 2018 WHL Bantam Draft will be held in Red Deer, AB, on Thursday, May 3, 2018. 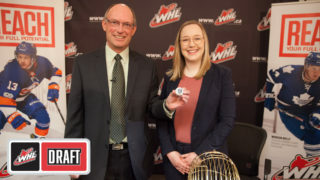 A Kootenay ICE ball was drawn, meaning the ICE will move up two positions and have the second selection in the 2018 WHL Bantam Draft. 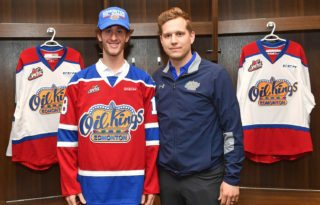 The Edmonton Oil Kings retained the first overall selection while the Prince Albert Raiders (from Prince George) will pick third overall. 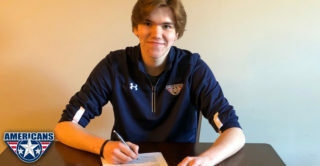 The Calgary Hitmen will have the fourth selection, the Kamloops Blazers will pick fifth, and the Saskatoon Blades will select sixth.